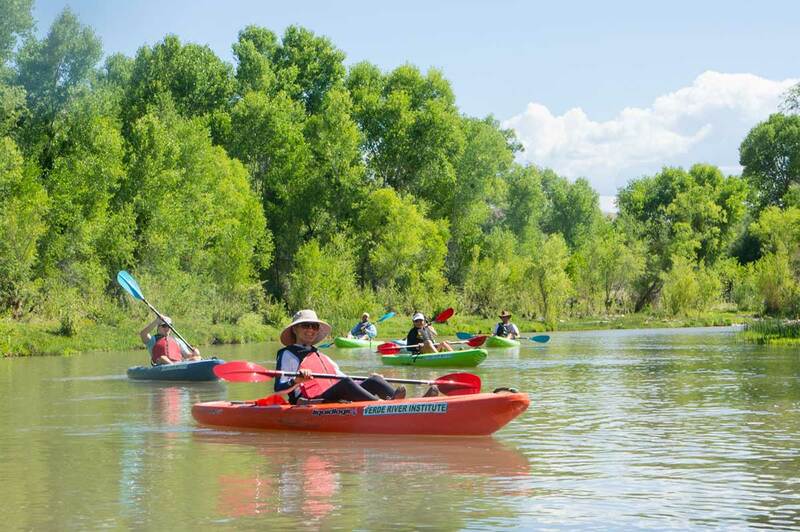 Each year, the Verde River Institute hosts more than 300 people on guided kayak trips on the Verde River @ Clarkdale stretch of the river. These trips are designed to educate and engage people from schoolkids to statewide leaders! If you’re passionate about helping us save the Verde River, you need to come with us on one of these wonderful trips! If you feel you belong to one of these cohorts and would like to participate on 4-hour a guided river trip, please contact the Executive Director, Doug Von Gausig and he’ll send you more information. We encourage participants to make a donation to the Verde River Institute to help offset our costs. These trips cost the Verde River Institute about $50 per trip, per person. Your donation will help us continue to take important people like yourself on kayak trips and help them learn to love the Verde River! 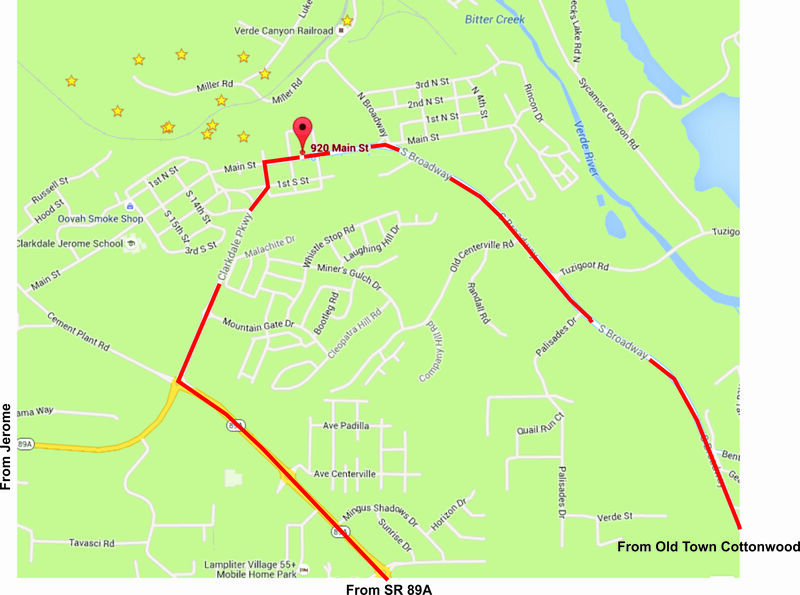 To see exactly what the trip is about, visit our Story Map page. Here are some fun 360º photos of the trip. To make a tax-exempt donation supporting the Verde River Institute's Verde River conservation efforts, please click the "donate" button of your choice below. Choose the Donate button without an amount in it to give a different amount. Donations of $500 or more will be recognized on our "Champions" page with your permission. The Verde River Institute is a tax-exempt charitable organization under IRS section 501(c)(3).